Cockroaches are a common and unfortunate pest issue in many Australian households. Although they pose no threat of a sting or bite, they do carry disease and should be eradicated.  Precise Pest Control uses Cockroach removal treatments that are low toxicity to humans, pets and other harmless insects but are deadly for Cockroaches. Cockroaches have been around for over 300 million years and some species have adapted to cohabit with humans. With over 3,000 varieties, half of them are now considered ‘pests’. Rarely seen during the day, these nocturnal pests get inside drain covers, ventilation openings, under doors and can easily escape the human eye. Cockroaches commonly hide in cracks, crevices, dishwashers, electrical motors and ovens. Cockroaches are attracted to moist, warm areas, especially where food is present. Remove damp areas by repairing leaking pipes and fridges. Allow moisture prone areas like dishwashers and washing machines to dry and maintain good ventilation. Sealing cracks and crevices around the home can also prevent the ease of movement of cockroach colonies. Ensure garden beds are at least one metre from any building structure. Place fine mesh over vents and brick wall weep holes. If you have noticed cockroaches scuttling around your home or garden, get in touch with one of our Adelaide cockroach removal experts to address the potential hundreds under the surface.